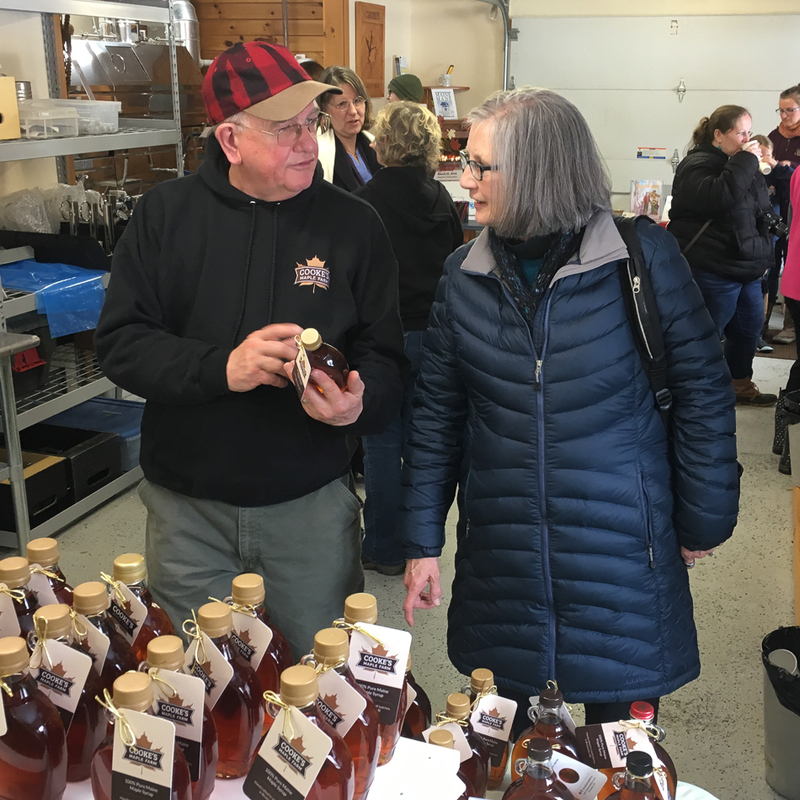 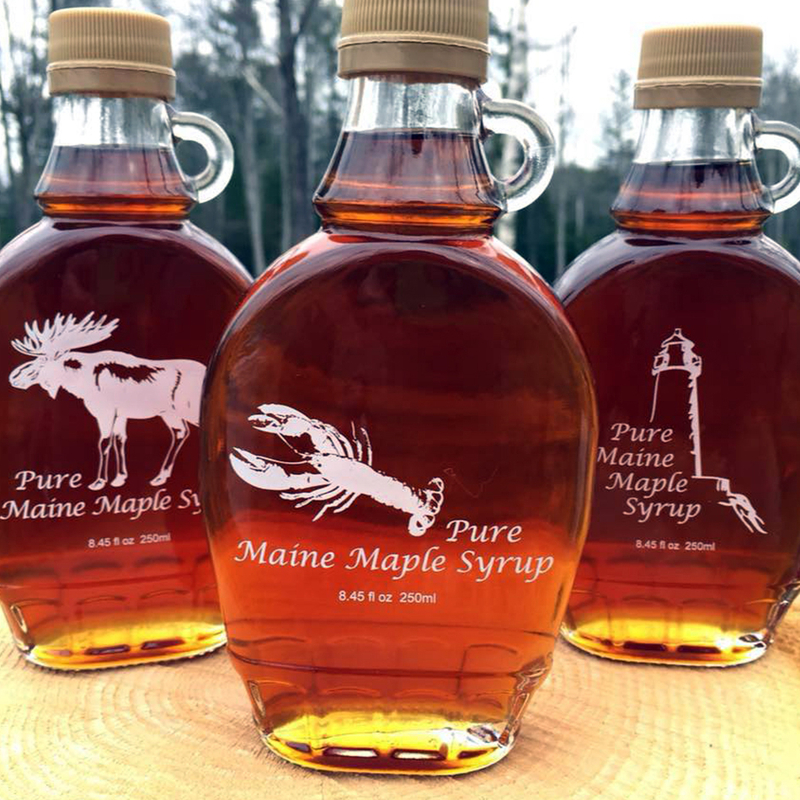 Delicious Maine Maple Syrup. 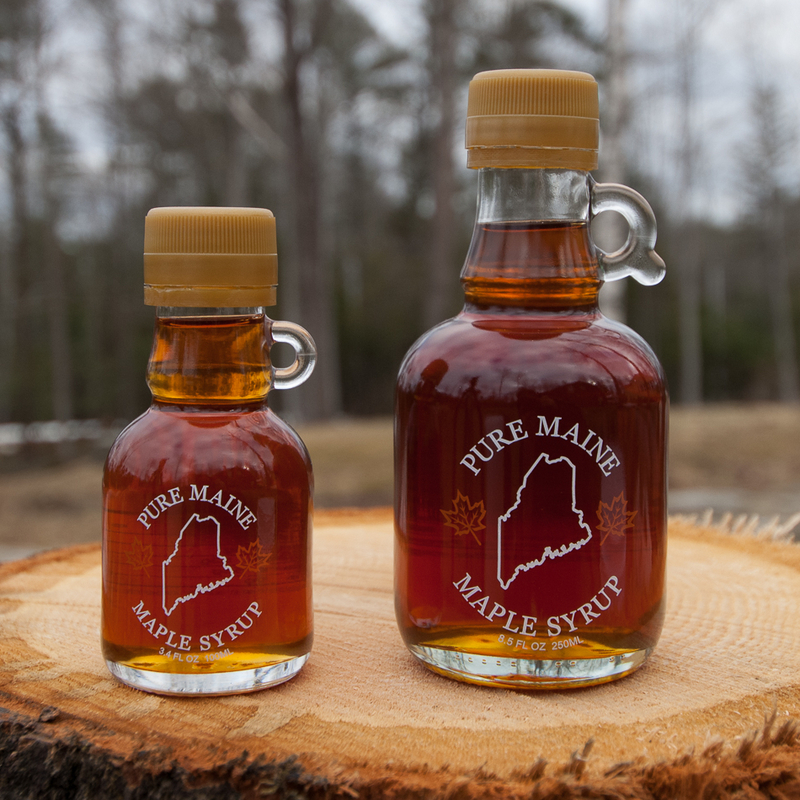 Handcrafted in small batches. 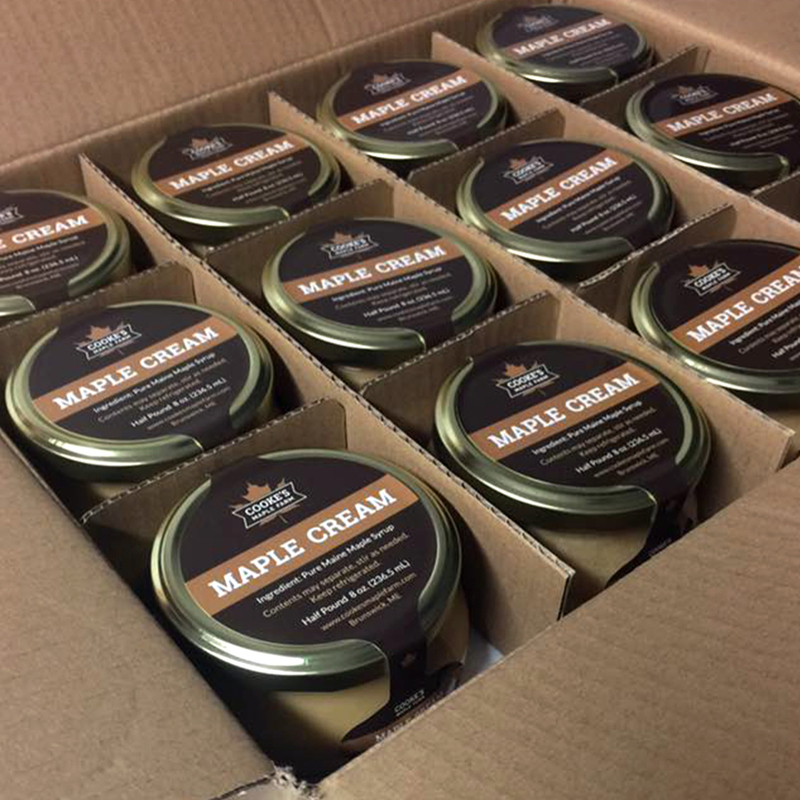 Pure Maple Cream which is maple syrup made into a spread for toast, bagels, crackers, etc.